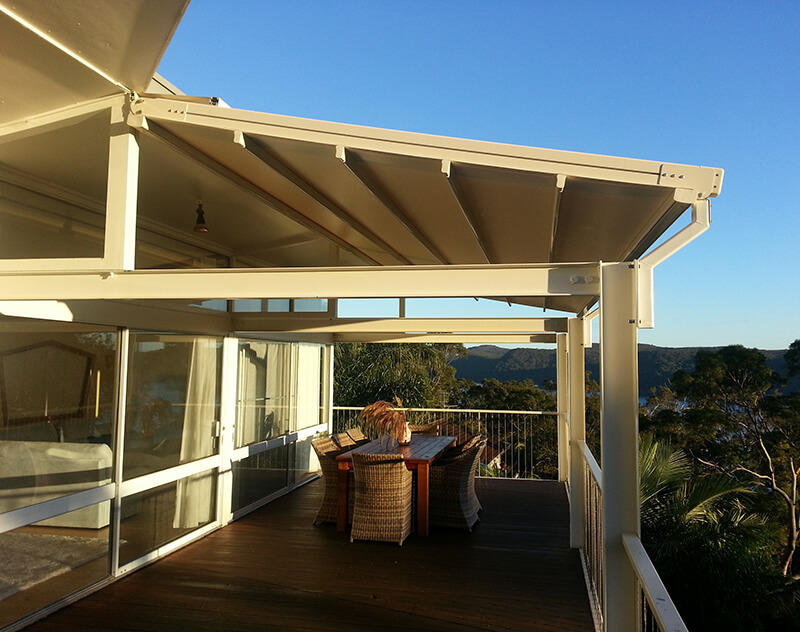 Looking for the perfect retractable roof system? 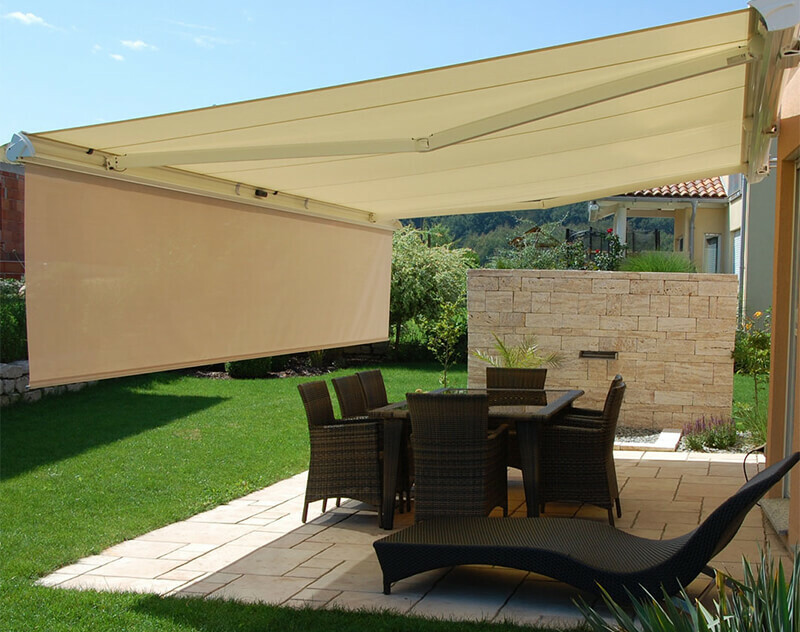 Whether it’s for a courtyard, restaurant, or in a private home, the All Seasons range protects from adverse weather all year round. 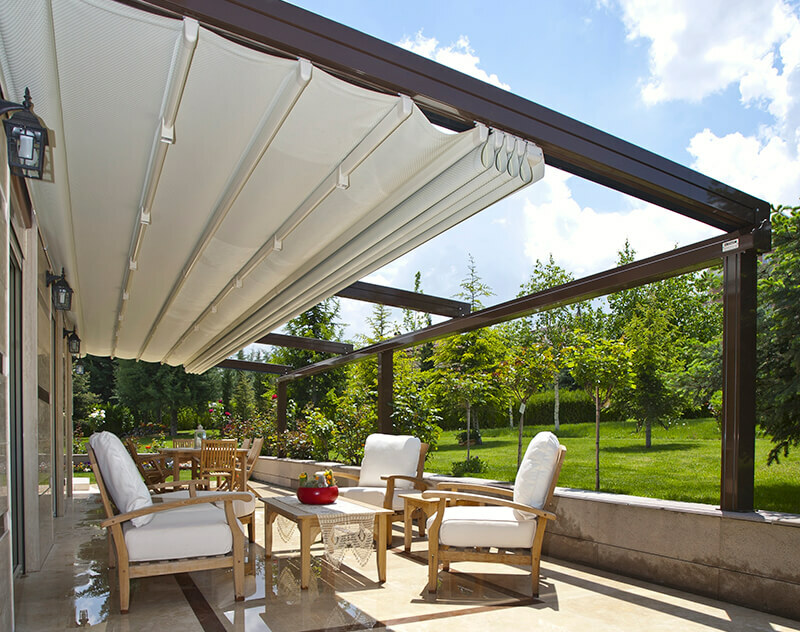 The user has complete flexibility over opening and closing the roof, as it’s operated with just a touch of a button. 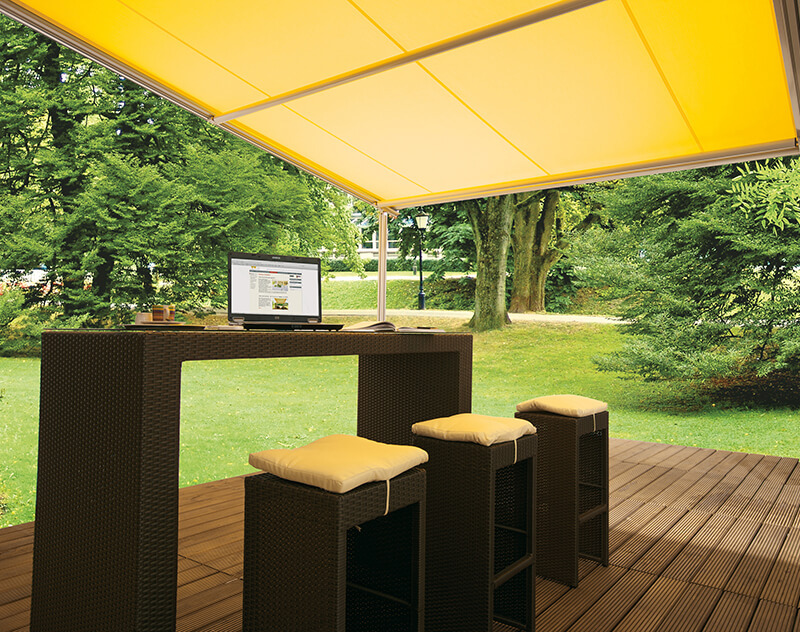 Because the All Seasons range is made of 100% waterproof fabric that’s easy to clean, it’s low maintenance as well. 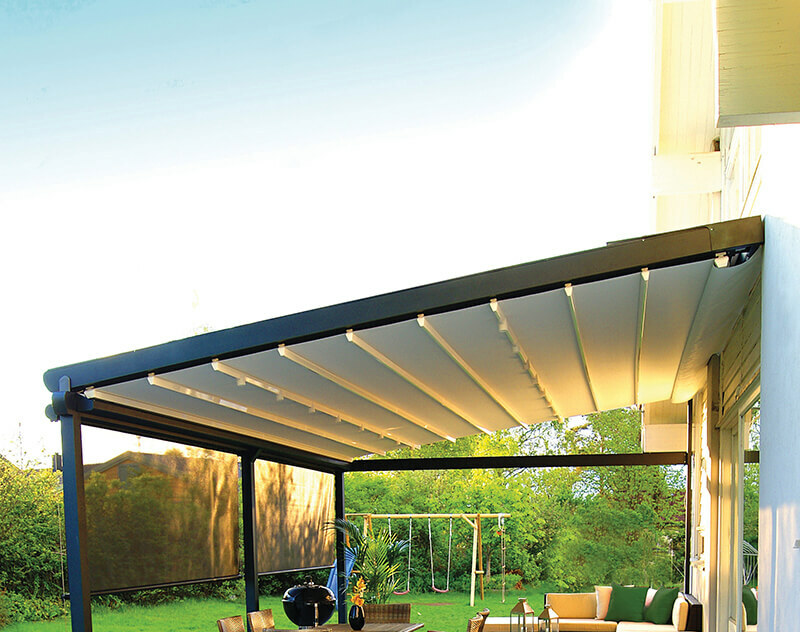 To put it simply, it’s the ultimate way to create an outdoor room in minutes and enjoy the alfresco lifestyle all year round. This range comes with a wide range of options and choices, allowing the client to customise a solution to suit. 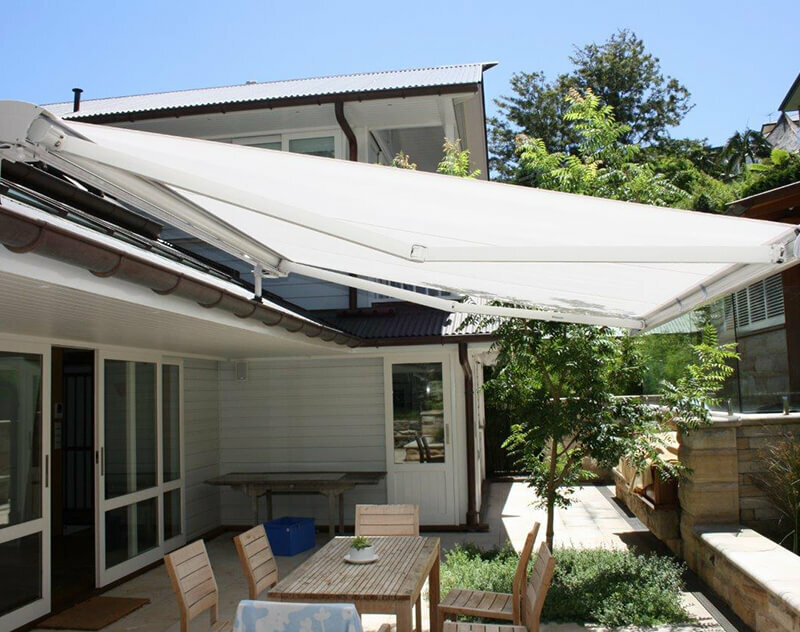 It is an innovative solution for all areas thanks to its versatility – it can work beautifully with a wide range of different spaces, from long narrow decks to broad patios and roof gardens. 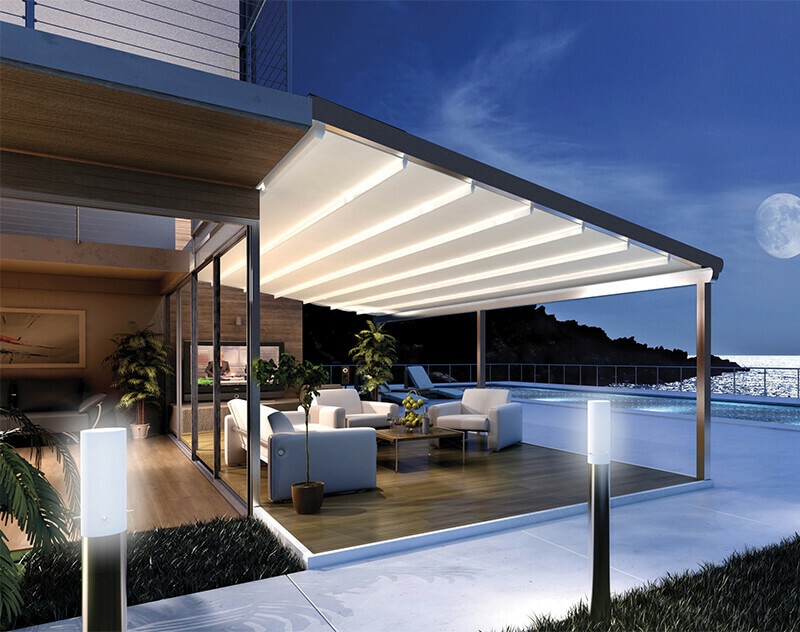 Featuring a smart drive system, optional dimmable 360º LED down lights, optional weather sensors, and integrated water seals, it’s becoming the retractable roof system of choice across Australia. 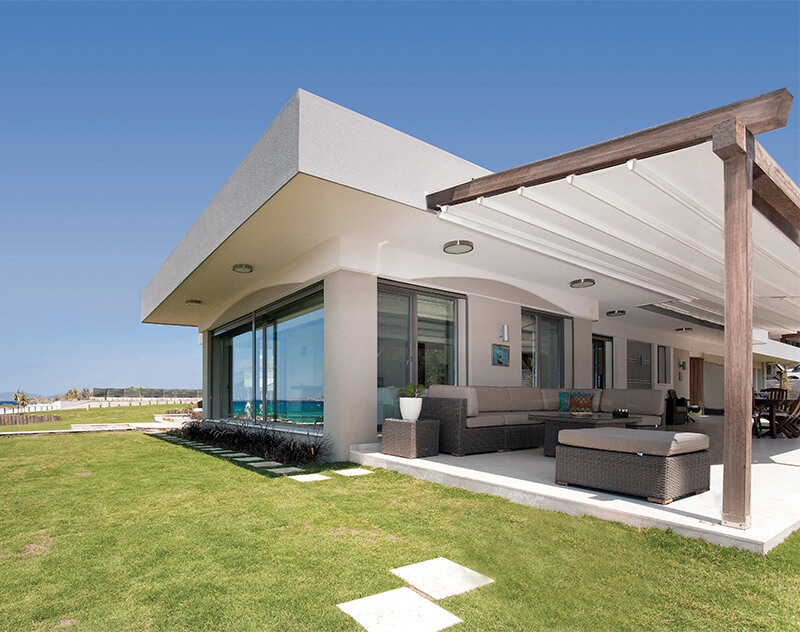 Constructed from architectural grade aluminium and stainless steel for the ultimate durability and smooth operation, this European-designed range will stand the test of time. Not to mention, the high torque motor drive system which keeps the fabric under perfect tension via the self-adjusting motor unit.